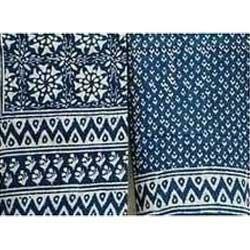 Manufacturer of a wide range of products which include textile binder and khadi binder. These binders are required for textile pigment printing, With the polymerisation of co-polymer & polymers at time of application the bonding & crosslinking is done between textile fiber & pigment provides good fastness to washing & scrubing. 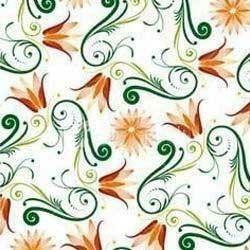 For our esteemed clients, we offer a distinguished assortment of Textile Binder SLN. The offered range is verified under the inspection of our adroit professionals employing premium grade chemical compounds in sync with the set industrial standards. Extensively used in textiles industries, this product is highly demanded in the market for its indispensable features. To serve the requisite demands of our clients, we are engaged in offering a qualitative range of Khadi Printing Binders. Moreover, our clients can avail this range in numerous packaging options in accordance with client’s requirements. Owing to its brilliant features, this is highly appreciated around the globe. We offer our products to our prestigious clients at highly affordable prices within given span of time. Looking for Textile Binder ?